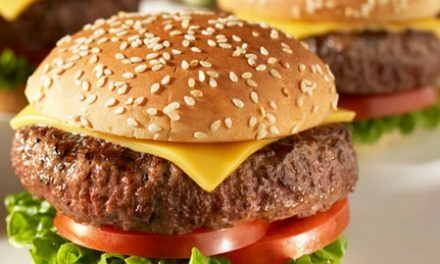 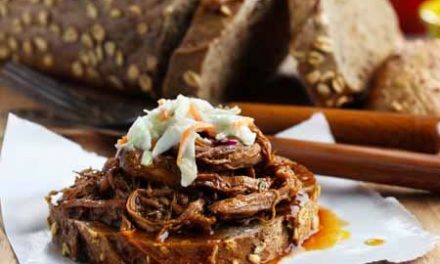 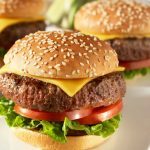 Collection of hot sandwich recipes, such as meatball parmesan, chicken parmesan, Philadelphia-style cheese steak sandwiches and more. 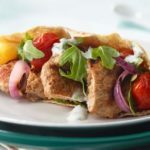 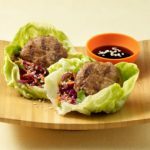 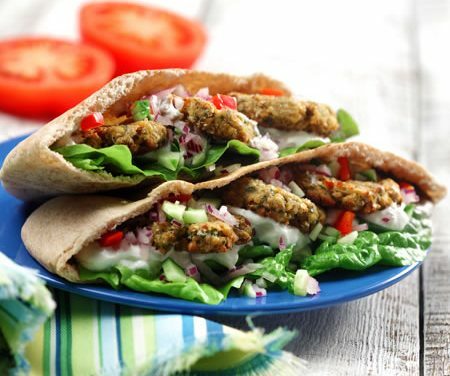 All of these sandwich recipes include nutritional information to make your diabetic meal planning easier. 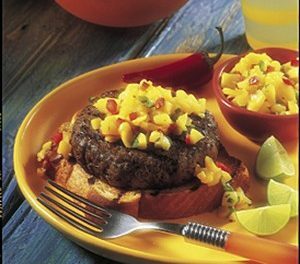 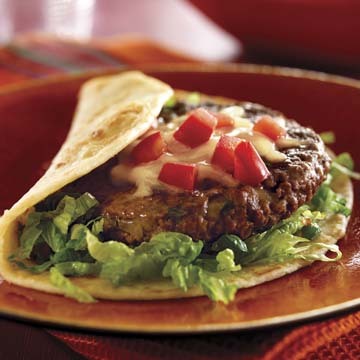 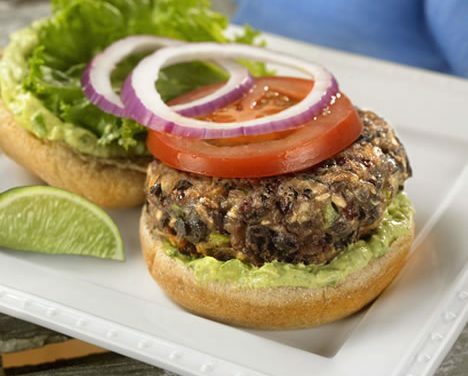 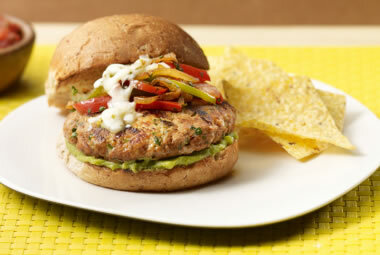 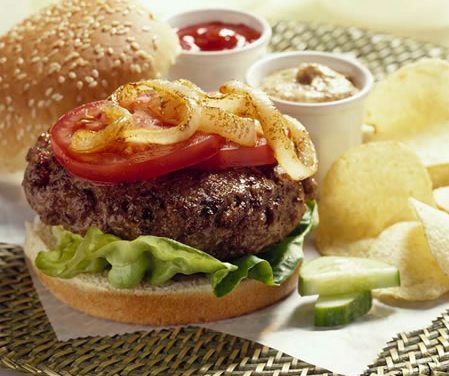 Recipe for Fajita Turkey Burger from our Sandwiches recipe section. 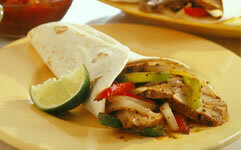 Recipe for Game Day Pork and Chile Wraps from our Main Dishes recipe section. 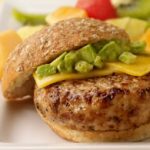 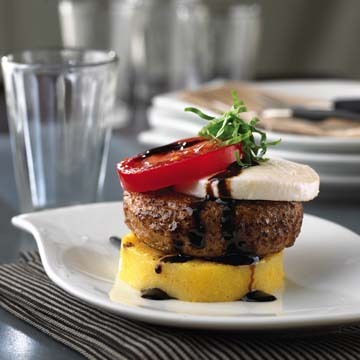 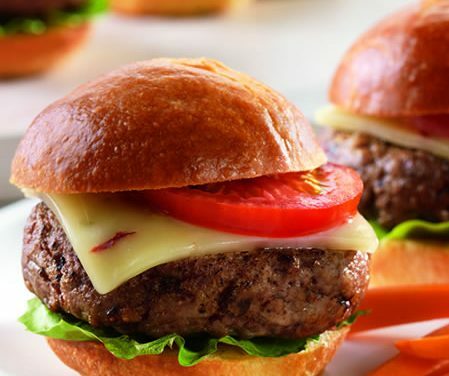 Recipe for Pork Burgers on Sandwich Buns from our Main Course recipe section.